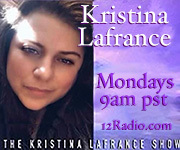 Originally broadcast on Monday, Mar 25, 2019 8:00 AM (Pacific Time). 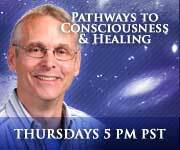 The 12news Hour is a weekly update about what is going on in the 12 Universe. 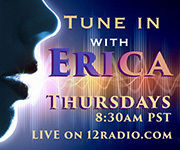 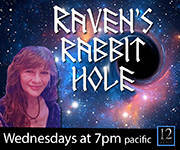 Psychic Sisters Kristi Brower and Katie Weaver will interview 12Listen.com Advisors and 12Academy.com Instructors and 12Radio.com Hosts about their lives, their classes and the services they offer.